The Maximum width of the Red Sea is 355 km and the maximum length is 2,250 Km. The water Volume in the Red Sea is 233,000 km3. 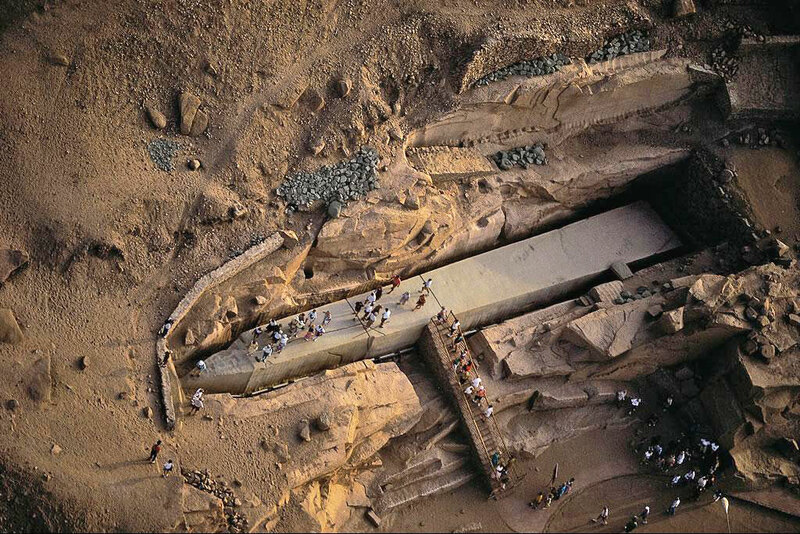 The first exploration of the Red Sea started around 2500 BC. In the 6th century, Darius I of Persia made the Red Sea his navigation project. After two centuries, Alexander the great continued the exploration process and he sent his naval expeditions to harness the resources of the Red Sea. From that time, the Red Sea has played a crucial role in trading and linking countries together. The weather around the Red sea tends to be warm in summer and cold in winter. The average water temperature is 22 °C. The temperature in winter can be 28 °C and 34 °C in summer. Its climate is a result of two monsoon seasons, which are a northeasterly monsoon and a southwesterly monsoon. It is also known as the Gulf of Arabia, which is a seawater inlet of the Indian Ocean that is located between Africa and Asia. It is about 2200 km long and its width is 330 km. the Suez Canal connects the Red Sea to the Mediterranean Sea and Bab El-Mandab that is why many ships go through the Red Sea. There are many Ports of the Red Sea like Jeddah, Suez, Safaga, Aqaba, Eilat, Port Sudan, and many more. The Sea is the home of more than 1000 different species and 200 hard and soft corals. 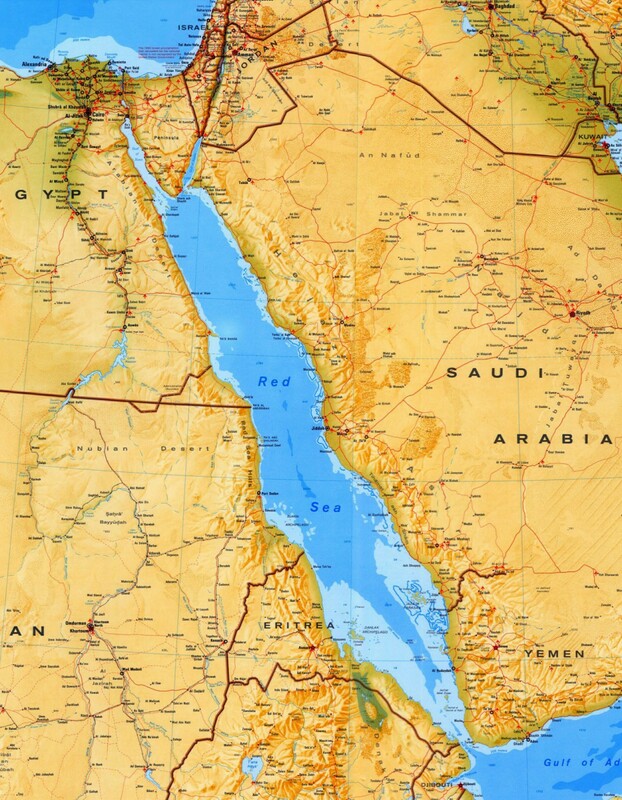 There are many countries next to the Red Sea such as Egypt, Saudi Arabia, Sudan, Yemen, and Israel. Resources: There are five important types of resources in the Red Sea, which are Petroleum deposits, evaporate deposits, sulfur, phosphates, and heavy-metal deposits. Navigation: It is difficult to navigate in the Red Sea. There are two channels are kept open for shipping at Bab El-Mandab strait and Suez. The irregular water currents add to the navigational hazards. The north part of the Red Sea is considered to be one of the seven underwater wonders of the world by CEDAM (Conservation Education Diving Awareness and Marine). It is the home to over 1200 fish species and 250 different types of coral. 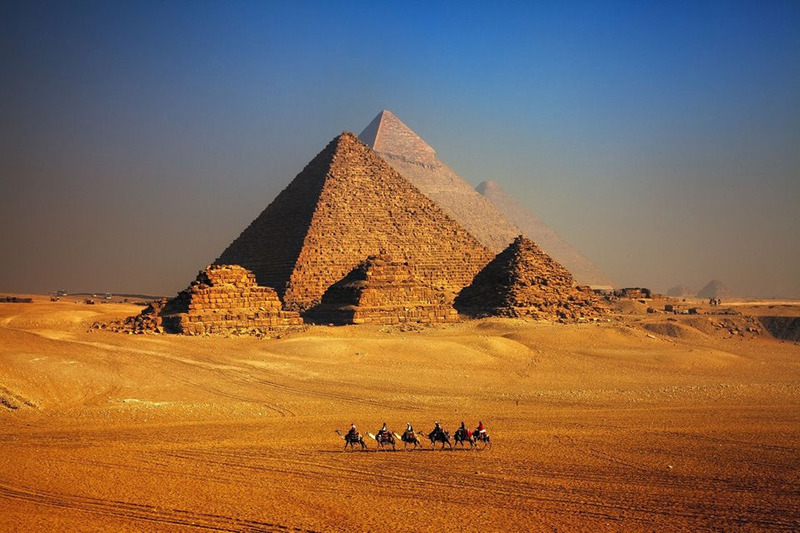 17% of the fish and 8% of the coral species are endemic that you can explore during your Egypt tour packages. It is the northernmost tropical sea in the world as its water cross the tropic of cancer. The land around this marvelous sea is one with incomparable beauty in marine life, which makes it one of its kind. It’s the home to about 25 islands including Tiran, Giftun, the islands of Brother, and many more. Nine countries share the shoreline of the Red Sea. The maximum water temperature is 30 degrees Celsius and its minimum temperature is 20 degrees Celsius. Transportation: Sea transportation is much easier than land transportation that’s why civilizations who had a direct access to water had the advantage in their life, which facilitate the trade of goods, technological achievements, and cultural ideas. The Red Sea helped Egypt to have an access to Africa and the east part of the world. Stability: The stability of the geographical location is the thing that helped in the flourishment of the Ancient Egyptian Civilization. It helped to have a stable agricultural system. Without the Red Sea, Egypt would have been an isolated place and there won’t be any technological development and stability. Cultural Exchange: The Red Sea provided not only an access to Africa and the east but also it helped in exchanging things much further than goods. 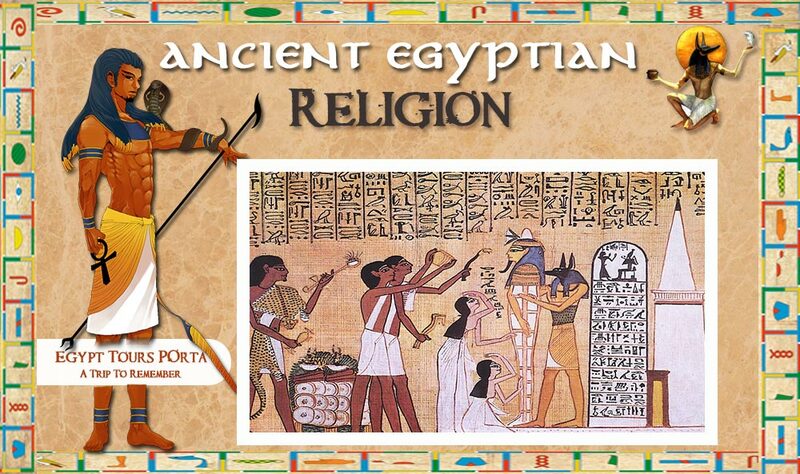 It helped the ancient Egyptians to exchange culture and knowledge with other places. 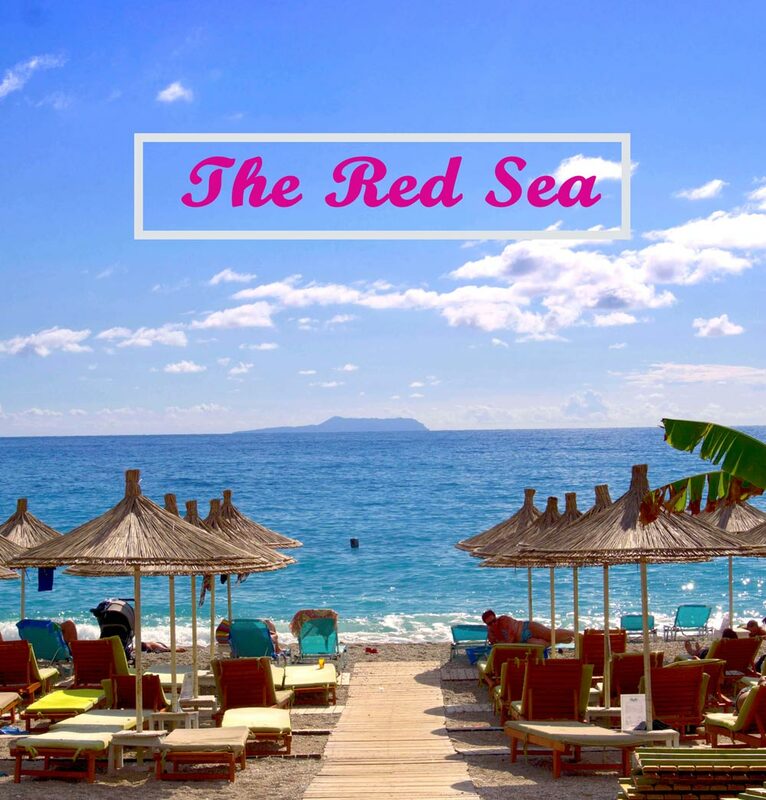 What is the Red Sea Famous For? The Red Sea is famous for its perfect Diving spots. 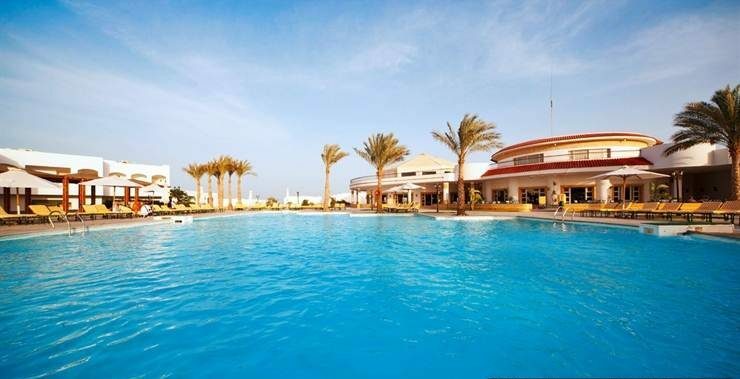 It is the major spot for scuba diving and snorkeling which many tourists prefer to enjoy it during their Egypt tours. It has more than 1200 fish species that including 44 sharks, which makes it the best place to get into the marine life. The best diving spots in the Red Sea can be experiences through Hurghada, Marsa Alam, Sharm El-Sheikh, Thistlegorm Wreck, Dahab Blue Hole, the Brothers, Fury Shoals, and El-Phinstone Reef. The World’s Fastest Fish: The fastest fish in the world live in the Red Sea that swims with a speed of more than 68 miles per hour, which attracts tourists all over the world to see such beauty. Colorful Coral Reefs: Many of these gorgeous reefs are protected by the Egyptian government as part of Ras Mohammed National Park. These coral reefs stretch for more than 1240 miles along the coastline. Lost Shipwrecks: Fish is not the only thing that you are going to see beneath the water of the Red Sea. There are many lost shipwrecks there and the most important one is the SS Thislegorm that was sunk because of the German bombers during World War II. 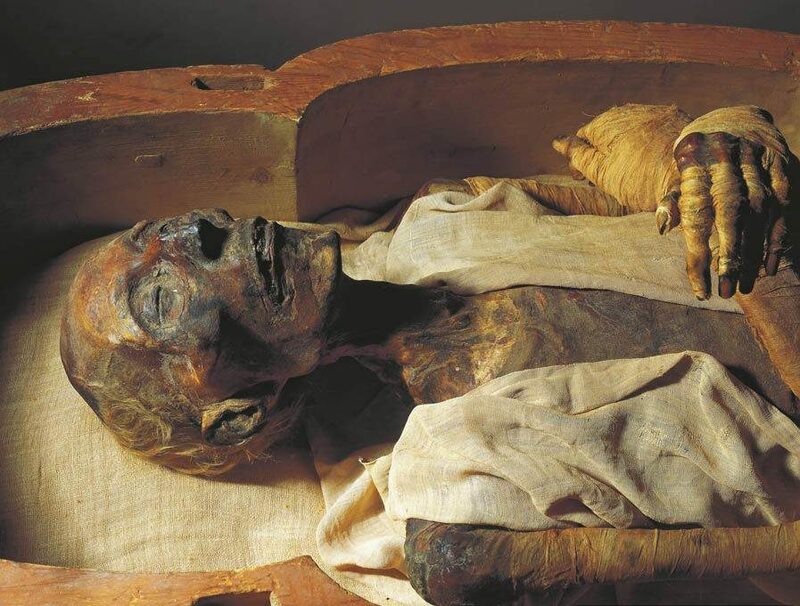 8 Egypt Tours Portal September 10, 2018 Egypt "Land of Pharaohs"